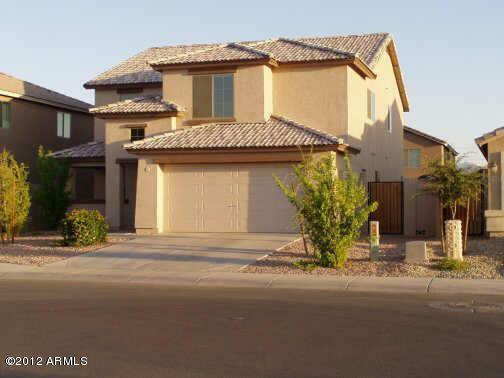 Beautiful 4 bedroom with walk-in closet, 3 bathroom house with large Loft upstairs. One bedroom and one full bath in down stair. 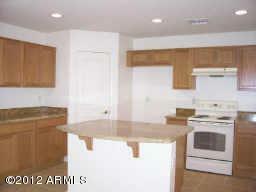 20 Vaulted ceiling, Good size of the family room and dinning room. Tile on living room, dinning area, kitchen and hall way. Granite Counter top for kitchen area, and marble counter top on all bathroom. All stain steel appliances in Kitchen. Nice kitchen island. Water soften loop has been installed at the house. Wood stair Desert design front and backyard. 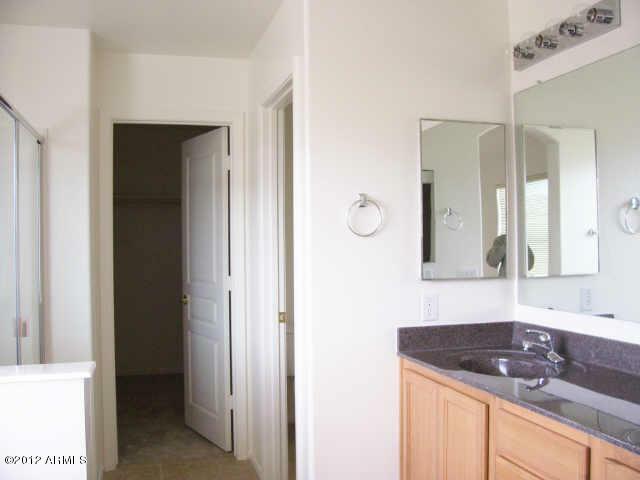 Huge size of Master bathroom with full bath and shower. Big walk in closet. Easy to maintenance. Good fit for big family. House you should not miss. All schools to be verified. Agent related to Owner.